Let’s See Why We Need to THROW AWAY THE CARDBOARD! See the Cardboard fingers criss-crossing through the “Air-Flow” plane? We will take those out of the filter! 1. Place a drain on your equipment motor until the motor finally stops running. A huge equipment cost! 2. Which would possibly make the wires warm enough to finally crystallize and short out. 3. 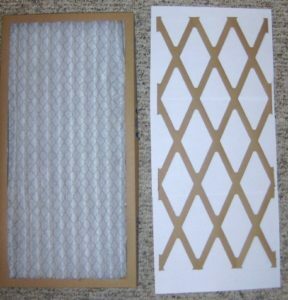 Not let the air come through the filter freely to cool or heat the area for which the equipment was designed. 4. Throwing your good money away! We did number the fingers numerically to be sure we had all of them: We cut them and laid them out to show the area of air they are redirecting, impeding, or stopping altogether. 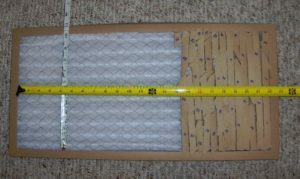 We found that a large portion of the filter was simply not used to its full capacity--that in a 12” x 24” cardboard filter there was only air space (without the fingers) of 10” x 22” = 220 sq. in. 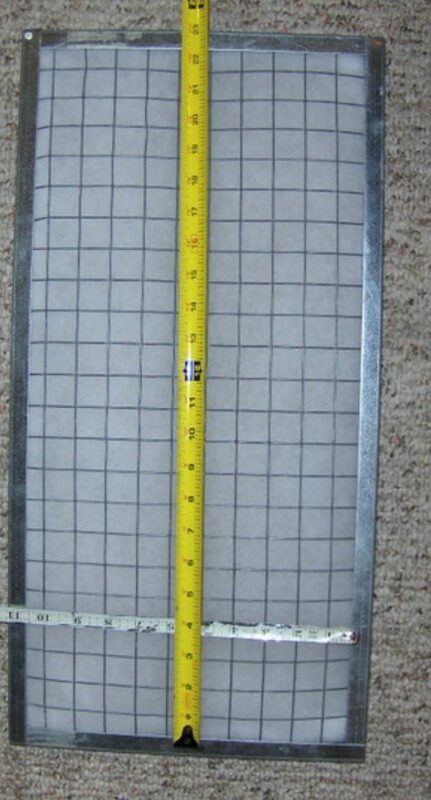 Only 10” x 14.25” which is only: 142 sq. in. More than 1/3 of the total area is wasted: 78 sq. in. That means also that more than 1/3 of your money is wasted! 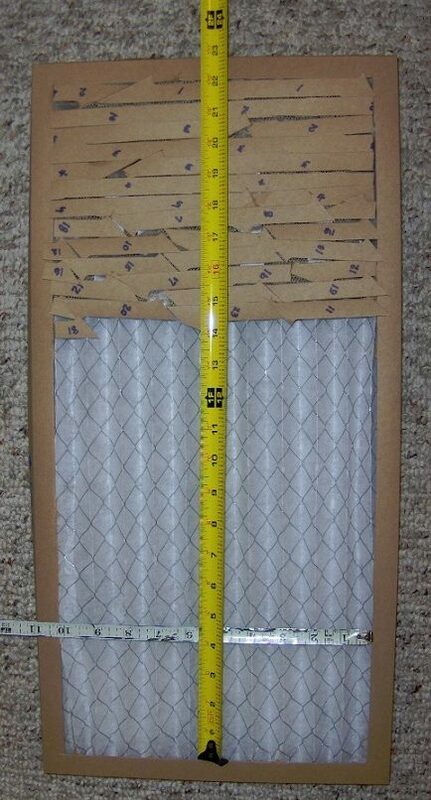 Now when you buy a metal filter, there is only a frame cost ONE TIME! It Stays with your unit until the unit is replaced! 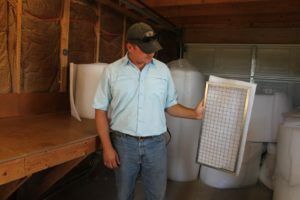 After that the only cost is the filter material which is sent to you automatically After a period of a few months, you are actually Saving Money! 1. Lets the unit motor run freely with no drag; no strain on the electrical system--no hot wires! 2. 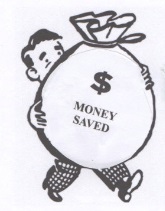 Gives you 100% heating or cooling for your money spent! 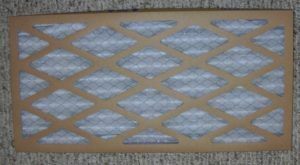 One time purchase only Metal Frame and receive 100% of the Air Flow capability instead of continually buying Cardboard Frames which give only 67 ½% Air Flow capability and which can impede the Air Flow and can damage your equipment by unnecessary strain on the motor and wiring.